How Far is Ananda Bairavi? 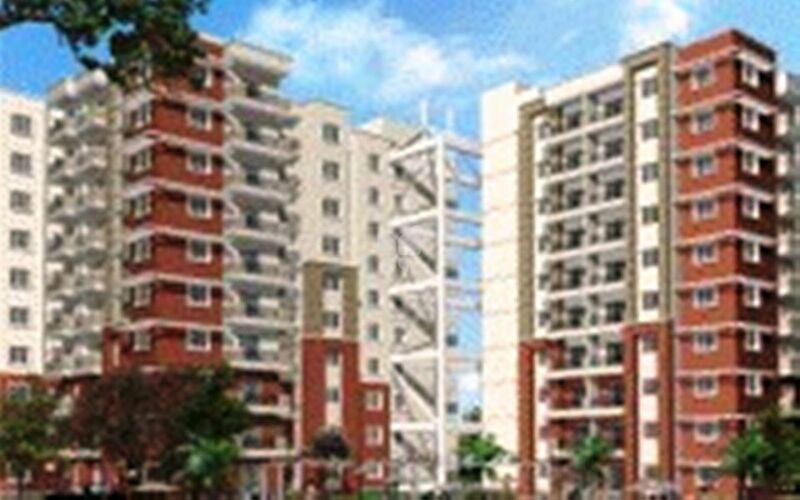 Ananda Bairavi is one of the popular Residential Developments in Hennur neighborhood of Bangalore. It is among the Ongoing Projects of Bairavi Properties and Construction Pvt Ltd. The landscape is beautiful with spacious Houses. Interior all walls and ceiling smoothly plastered with roller finish acrylic emulsion paint. External walls sponge finished with exterior emulsion paint. 2 feet dado above granite kitchen platform in ceramic glazed tiles. 1.5KW for 3B/R and 1KW for 2B/R with automatic changeover 100% back-up for common area lighting, Lifts & pumps. At Bairavi Properties & Construction Private Limited , we're all about inspiration. We take our name from raga Bairavi in the classical tradition of Carnatic music, a raga usually played at dawn to usher in the new day. Our passion for practical architecture ensures we build homes that are aesthetic, functional, comfortable, and spacious. The Bairavi team is spearheaded by our board of directors, who have strong qualifications in architecture, interior design, finance, engineering, and management. This professional leadership has significant experience initiating, managing, and completing advanced housing projects to exact specifications. You can rest assured that with Bairavi, you get only the best.